This officially licensed guitar strap is 100% leather and adjusts from 44" to 50" in length. At 2.5" strap width, this strap can hold your guitar while comfortable resting on your shoulder. 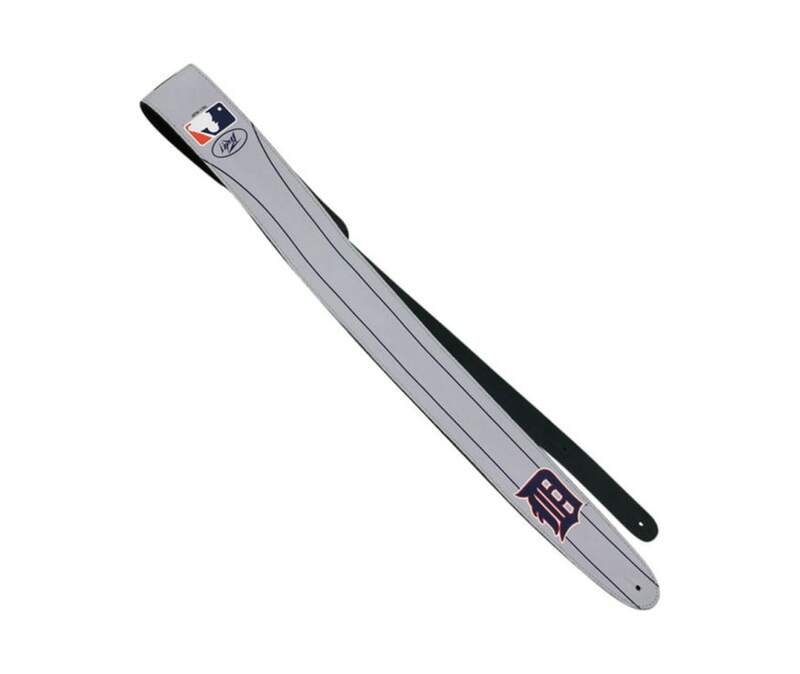 The custom Detroit Tigers printed design sets this strap apart from your other leather straps. Adjusts from 44" to 50"